Do you have your aquatic pesticide applicator license? Do you have a pond or are you part of a homeowner association and want to learn about pond plants – both good and bad? Register by contacting Diana Rashash (diana_rashash@ncsu.edu) at least one week prior to the location’s class date. 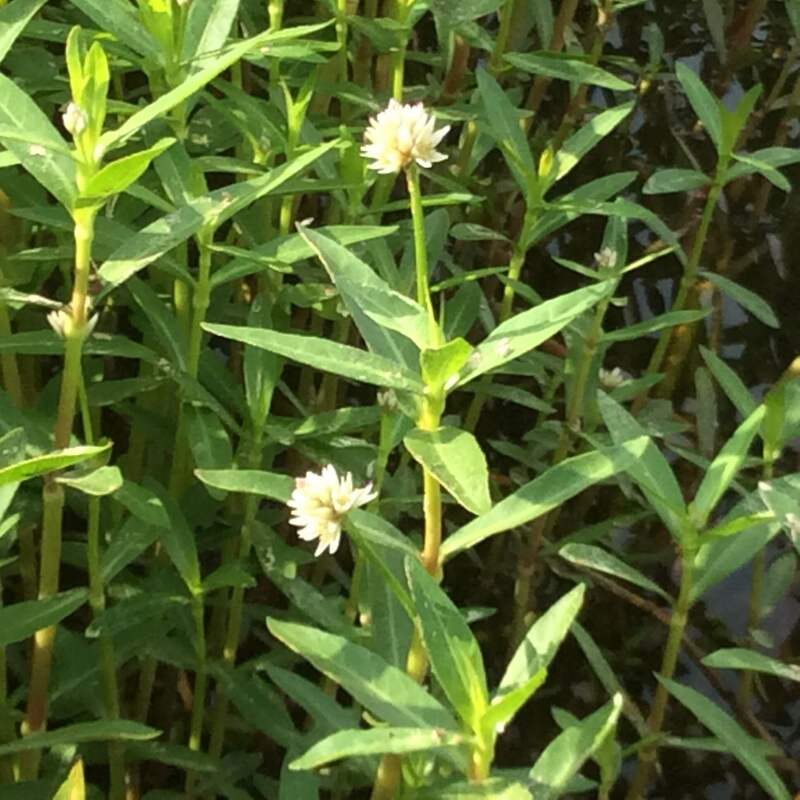 Attendees may bring aquatic plant samples to these classes for identification. • How Do I Get A Pesticide Applicator’s License?